If you have noticed bleeding after you brush your teeth or your gums seem inflamed or red in colour, you may be experiencing the first signs of gum disease. 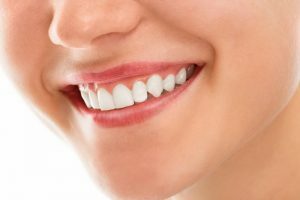 Many people ignore a few spots of blood after brushing or flossing, but it’s important to monitor any changes to ensure the health of your gums do not deteriorate. 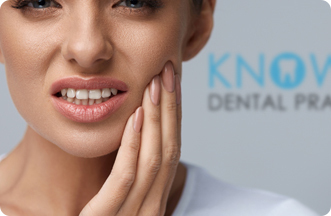 At Knowle Dental Practice, our dentists will thoroughly clean your teeth and gums to remove the build-up of plaque and prevent disease from spreading. There are two stages of gum disease. The first is gingivitis and symptoms include swelling, soreness and bleeding. You may also experience bad breath. It is important to act quickly when you notice such signs. We can advise you on which products may help to restore your gums back to health. Occasionally you may require antibiotics to treat infections that occur and we can prescribe these for you. The second stage of gum disease is periodontitis – this affects the gum tissue and eventually the jawbone. It is extremely serious and can ultimately lead to the loss of your teeth. By maintaining a thorough home care routine, brushing and flossing regularly and visiting our team for regular cleaning appointments, we aim to keep your gums as healthy as possible. Please click here or call 0117 977 6567 to arrange your appointment now. We are here to help.